What does Percent Not Converging Mean in SWMM5? 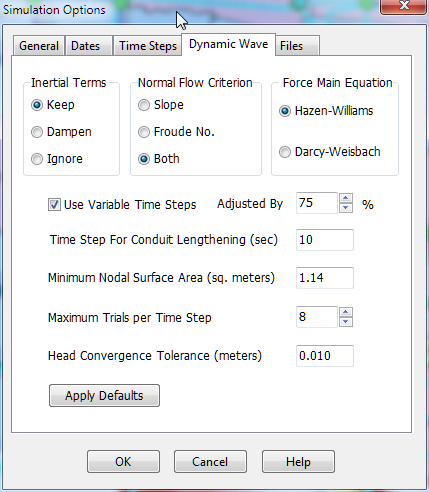 In SWMM 5 there is a Routing time step summary which tells the modeler the minimum time step during the simulation based on the CFL condition, the average time step, maximum time step, the percent of time spent in steady state, the average iterations per step and the percent not converging. The percent not converging means the percent of the time the link flows and node depths did not converge within the maximum number of trials per time step (Figure 1). Scatter graphs of velocity on the X axis and depth on the Y axis are important to help understand the reason for flow/depth relationships in flow surveys. You can make a scatter graph in InfoSWMM by plotting the link flow and the by clicking on the Report button. 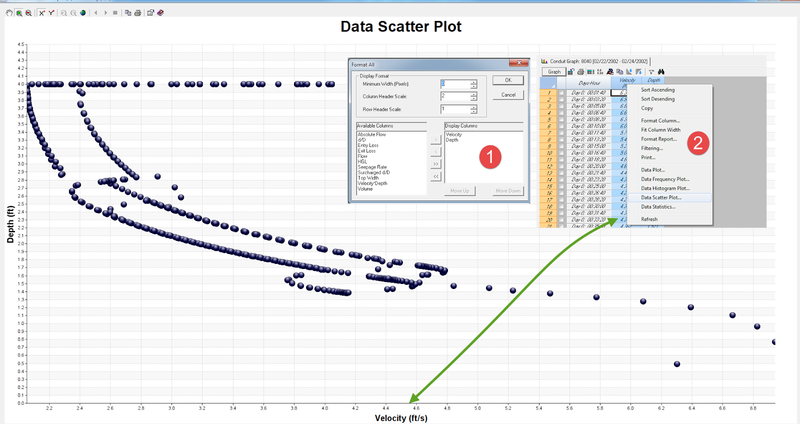 A right mouse click will bring up the Data Scatter Plot option. The column on the left of the selected columns will be the X Axis column of data. The column on the right will be the Y Axis column of data. The default is depth followed by velocity. The order variables can be changed by using the Format Icon (bullet 1) followed by the Scatter Plot selection of velocity/depth (see Figure 1 for an example). 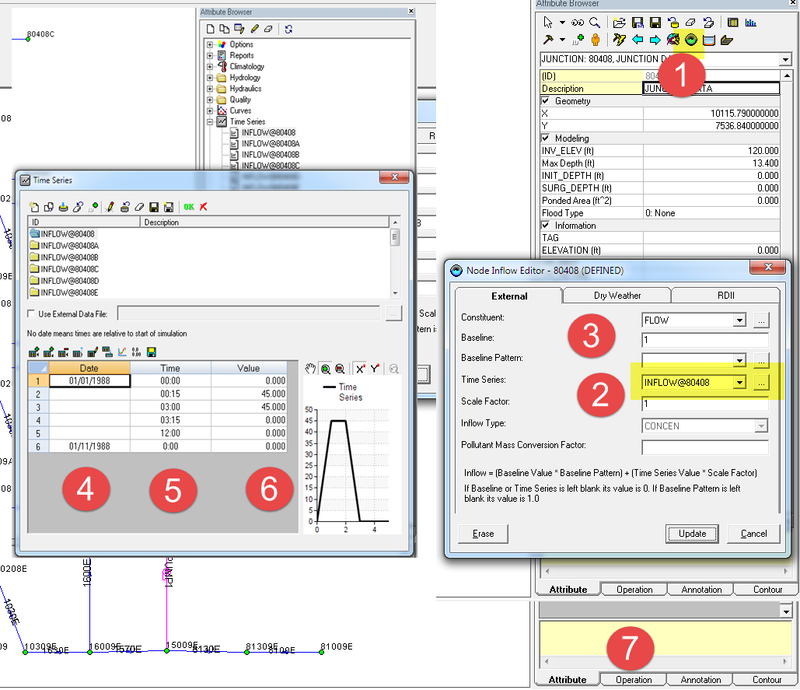 Figure 2 shows how to make a Log/Log Scatter Graph in InfoSWMM using the Properties Icon.